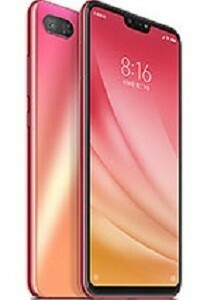 Xiaomi Redmi Note 7 already released. 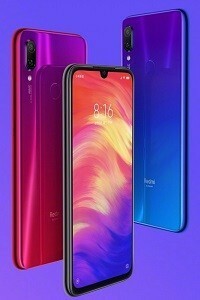 Xiaomi Redmi Note 7 Price in Bangladesh and Specifications. 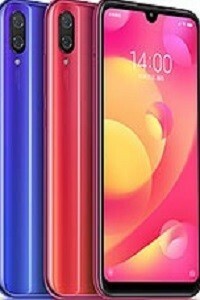 Xiaomi Redmi Note 7 BD Price and Specifications. 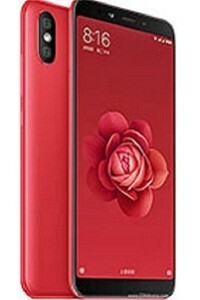 Xiaomi upcoming smartphone. Xiaomi smartphone price in Bangladesh. Xiaomi Redmi Note 7 with comes Dual 48 MP + 5 MP primary camera and 13 MP secondary camera. 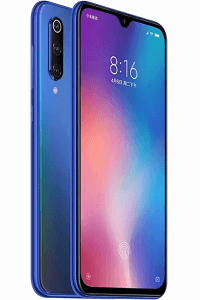 Xiaomi Redmi Note 7 features 6.3 inches IPS LCD capacitive touchscreen and 16M colors display. Xiaomi Redmi Note 7 runs Android 9.0 (Pie) operating system. Xiaomi Redmi Note 7 is powered by Qualcomm SDM660 Snapdragon 660 (14 nm) chipset, Adreno 512 GPU and Octa-core (4×2.2 GHz Kryo 260 & 4×1.8 GHz Kryo 260) processor. Xiaomi Redmi Note 7 has 3/4 GB RAM and internal memories are 32/64/128 GB. It has a Non-removable Li-Po 4000 mAh battery. Other’s feature GPRS, EDGE, 2G 3G, 4G, WLAN, Bluetooth, GPS, Infrared, FM radio, Sensor (Fingerprint (rear-mounted), accelerometer, gyro, proximity, compass ) etc. Xiaomi mobile price in Bangladesh 2019. Xiaomi Redmi Note 7 Price in India, Xiaomi Redmi Note 7 Price in Europe and Xiaomi Redmi Note 7 price in USA not available here.